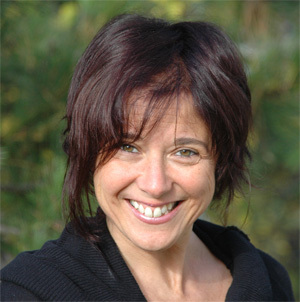 Keli Procopio Counselor with specialization in Breathwork and Watsu; she teaches watsu 1,2,3, breath for watsu, emotional process and Tantsu. Osho sannyasin since 1988 she started her personal and professional growth very young, qualifying on different techniques including Shiatsu and Breathwork. She met Harold Dull, more than 20 years ago, and with him started her journey with water. Co-Founder of the Watsu School in Italy (Watsu Italia), currently teaches in Italy, Europe, and various tropical paradises where the clear water are sources of inspiration. 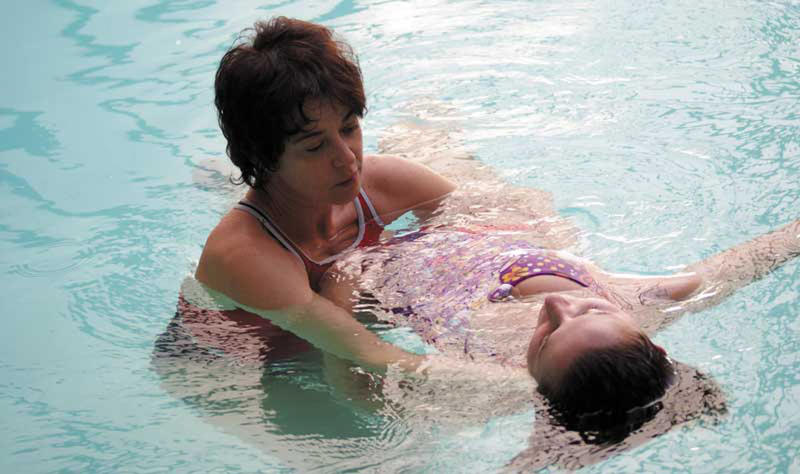 Her approach to aquatic bodywork is focused in experiencing feelings connected to breathing and meditation, exploring the potential of awareness related to the water element.